As a full-service provider, NOVOMATIC is active in all segments of the gaming industry through its numerous international subsidiaries. 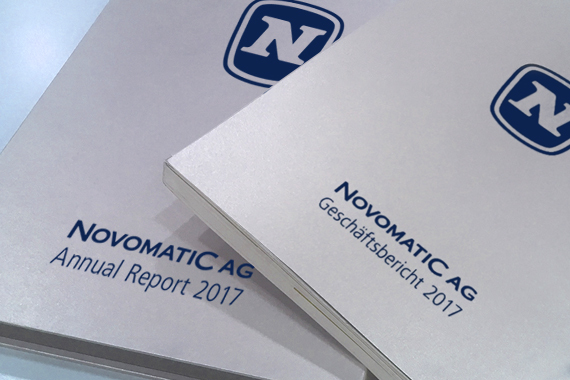 At the heart of the NOVOMATIC Group is NOVOMATIC AG, which is based in Gumpoldskirchen, Lower Austria. As a producer of high-tech gaming equipment and operator of electronic casinos, regular casinos and sports betting outlets, and as a technology and service partner in the lottery segment, NOVOMATIC is a one-stop solution provider covering the entire spectrum of gaming.